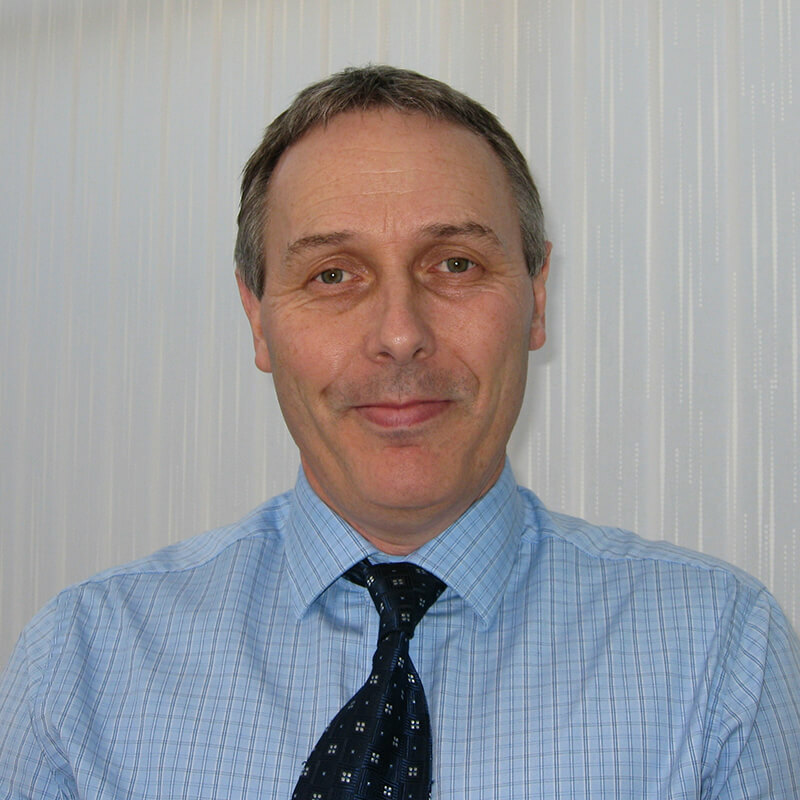 A validation professional with over 30 years experience, John has been responsible for the management and execution of validation projects for many major pharmaceutical companies. 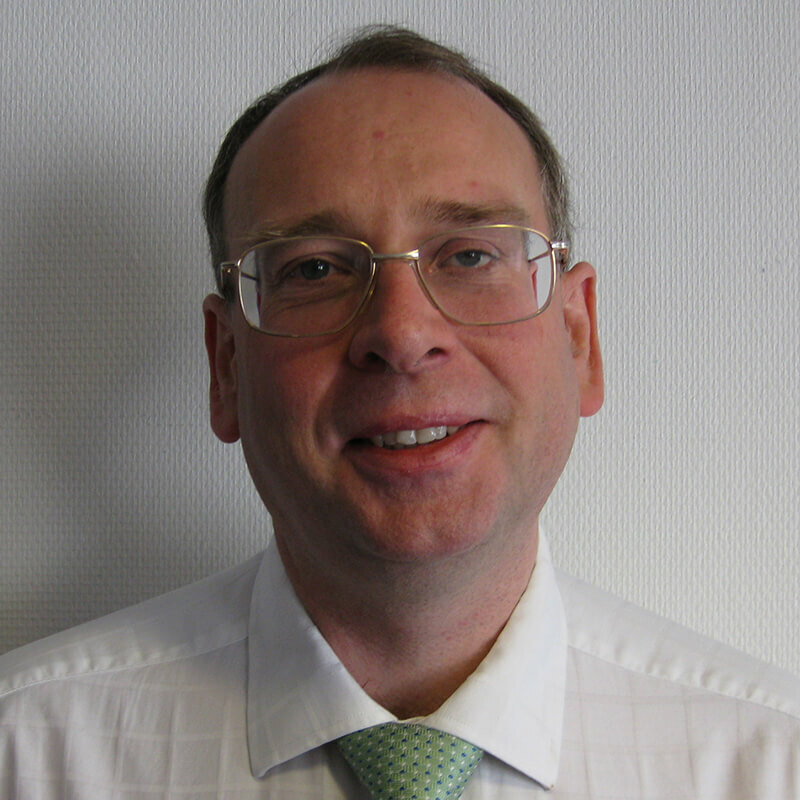 He has broad experience in the qualification of process equipment, utilities and computerised systems. He has presented at conferences in the UK, Europe and the US and has authored several articles and books on various aspects of validation. John has contributed to the University of Manchester's, Pharmaceutical Engineering Advanced Training (PEAT) Course and Dublin Institute of Technologys (DIT) MSc. course in Pharmaceutical Process Validation. John holds BEng (Hons) in Engineering. Mike has over 25 years experience in the pharmaceutical industry, working in a variety of compliance and validation roles. His experience includes preparation and delivery of national/client-based validation training courses, hands-on validation work, validation project management and regulatory compliance consultancy. Mike is also a Module Tutor for the University of Manchester's, Pharmaceutical Engineering Advanced Training (PEAT) Course. Mike spent four years as the Site Validation Manager for GlaxoSmithKline (gsk) at Speke, where he was responsible for all site validation activities, including the development and maintenance of the Site Validation Programme. Before moving to the pharmaceutical industry he spent 15 years as an industry chemist. Mike holds a BSc (Hons) in Applied Chemistry.